Despite your best intentions to get Mom the perfect Mother’s Day gift weeks in advance, the holiday is now somehow a week away and you’re present-less. Don’t panic. 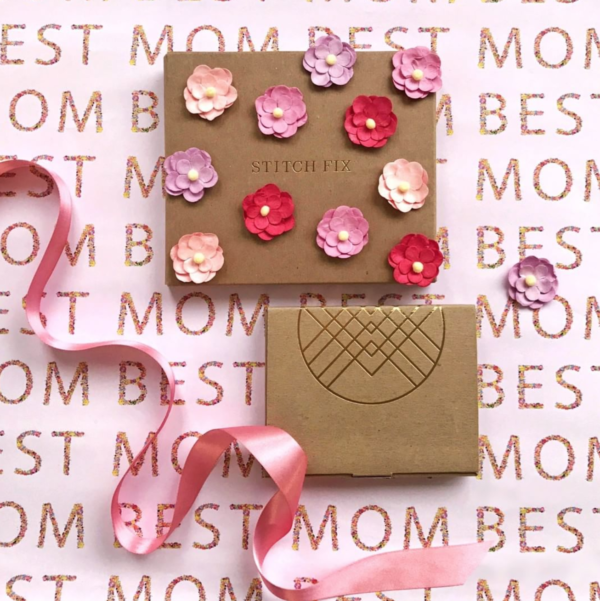 The ultimate solution can be ordered just days before Mother’s Day, and it will keep on surprising and delighting her all year long: a subscription box. 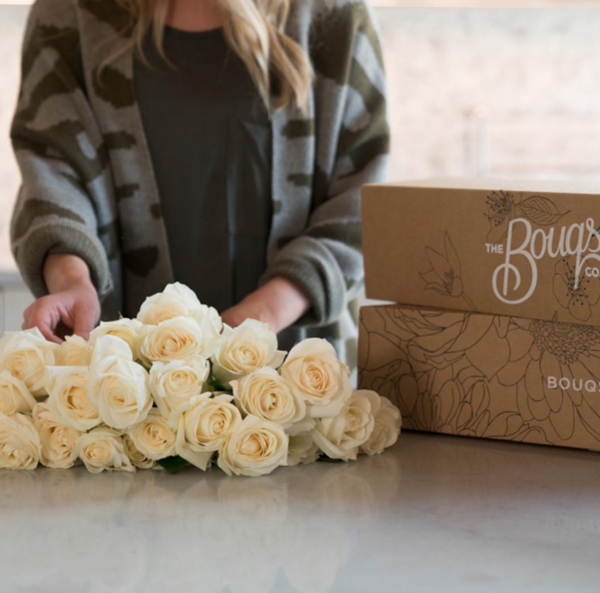 Whether Mom would prefer to enjoy a monthly bouquet of fresh flowers, or a clothing subscription that makes getting dressed for work much easier, there’s an option that she’s sure to love. Here are a few of our favorites. A fashion subscription service that offers plus sizes (from sizes 0 to 32), this subscription plan lets Mom choose from one to 10 garments at a time. She can then keep them for as long as she wants, purchase those she loves, and send back the rest. Finding the perfect work wardrobe has never been easier. Get your mom the gift of a personal stylist (but at a much more affordable price) with this on-demand personal styling service. A stylist will choose 5 pieces tailored to her style profile to start, and then she’ll have three days to decide what to buy and what to send back. There’s a $20 styling fee with each box, which you can factor into her gift card. Repay Mom for the years of work she spent raising you with an entire year’s worth of fresh flowers. 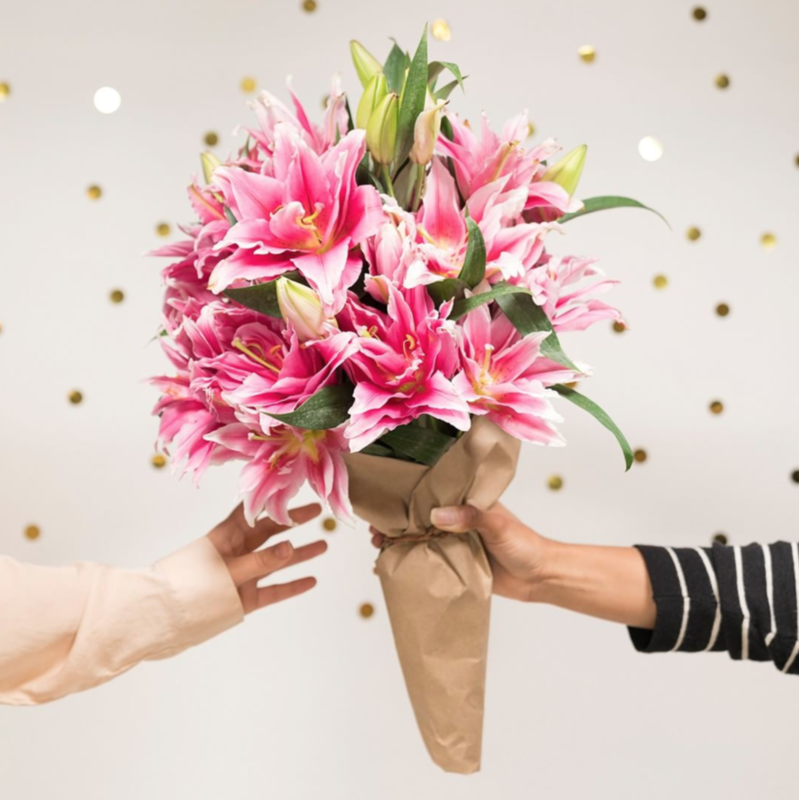 This subscription service lets you surprise her with a brand-new bouquet at a frequency you set, whether it’s a few times during the year or every single month. Know a mom who loves spending lazy afternoons curled up reading with a cup of tea in hand? We’ve found her the ultimate subscription box. 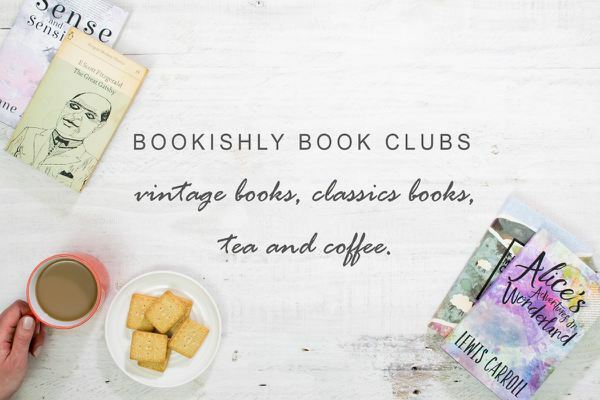 Each month, she’ll get sent a new read and a fresh tea to pair with it. 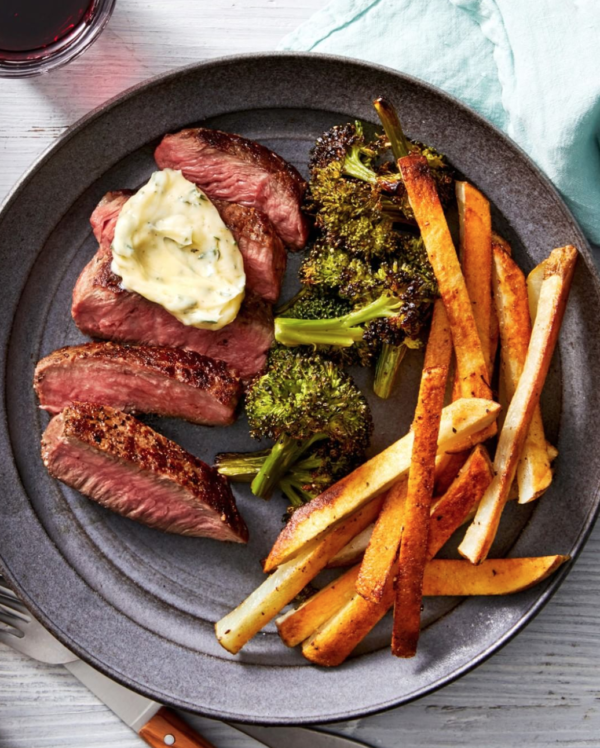 While this may not be the right gift for a mom who’s the best cook you know, for one who’s always dreamed of taking a cooking class, it’s a perfect match. The service will send her all of the ingredients and recipes, so she can spend less time grocery shopping and more time cooking.